The Olympia i1 Series Lavatory Faucets come with single lever handle, single-hole deck mount, brass construction and ceramic disk cartridge. The product offers 4-5/8 in. reach and 3-1/8 from deck to aerator. 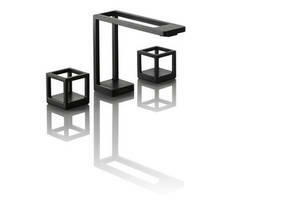 The faucets are offered in chrome, PVD brushed nickel, and matte black and are compliant to ADA standards. It can be installed to 18 in. flex supply lines with 3/8 connections. Olympia i2v Two Handle Lavatory Faucets are offered in polished chrome and PVD brushed nickel versions. Units come with lever handles for adjusting water flow and temperature. 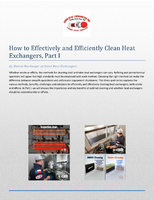 The Faucets offers a flow rate of 1.2 GPM and 4 in. Reach, 5 in. from deck to aerator. 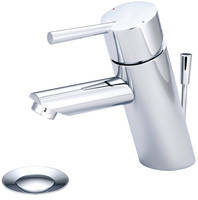 Olympia i2v faucets can be installed into 18 in. flex supply lines with 3/8 in. connections. 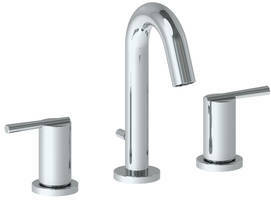 Olympia i2 Single Handle Pull-Down Kitchen Faucet features a high-arc spout and 360⁰ swivel. Raya Kitchen Faucet features SmartStop™ auto-shut off option. Olympia i2v Lavatory Faucet offers 1.5 GPM flow rate. Available in polished chrome and PVD brushed nickel models, Olympia i2v Lavatory Faucet with single-lever handle helps in adjusting water pressure and temperature. Constructed with brass and ceramic disk cartridge, unit’s 18 in. flex supply lines can be installed with 3/8 in. connections. Product comes with one-hole installation and is ADA compliant. Pre-Rinse Faucet coated with PVC for heat resistance. 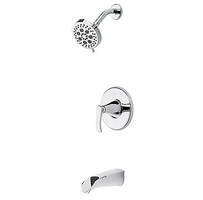 Faucets feature ADA-compliant fingertip control lever. 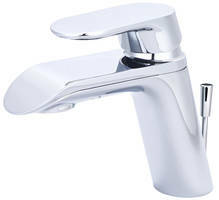 Faucet uses RF technology for wireless operation.